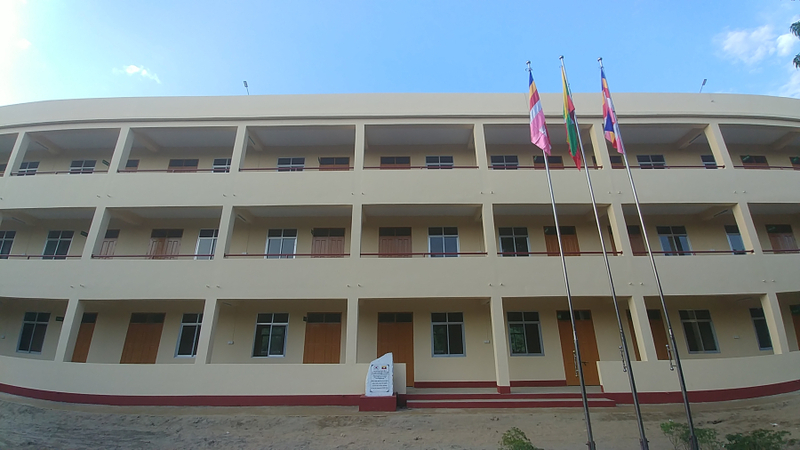 KT&G Social Welfare Foundation announced on October 31 that it has built a classroom building at the Zayar Shietaung Monastry School located outside Yangon, Myanmar. The KT&G Social Welfare Foundation demolished the old classroom and built 15 new classrooms from last October to recently, as it was threatened with the safety of students. In addition, the Foundation has spent 400 million won to improve the aging educational environment, including changing materials for students' education such as blackboard, desks and vendors. "We hope the project will help foster human resources and help them achieve their economic independence," said an official at KT&G Social Welfare Foundation. "I will actively participate in social contribution activities not only in Korea but also in overseas countries." Meanwhile, KT&G Social Welfare Foundation is conducting social contribution activities not only in Myanmar but also in Cambodia and Mongolia. Furthermore, KT&G has dispatched a total of 1,180 volunteers for 41 times to Cambodia since 2005. The Company also built a forestry and agriculture education center to train reforestation professionals in a bid to prevent the desertification in Mongolia. In Uzbekistan, the Company also has tried to improve the living and educational circumstances in economical led challenged visage through living environment improvement project, educational and medical support activities. ▶KT&G Welfare Foundation held an opening ceremony to celebrate the construction of a new classroom building at the Zaya Shietaung Monastry School located outside Yangon, Myanmar. The photo shows the Zayar Shietaung Temple School. 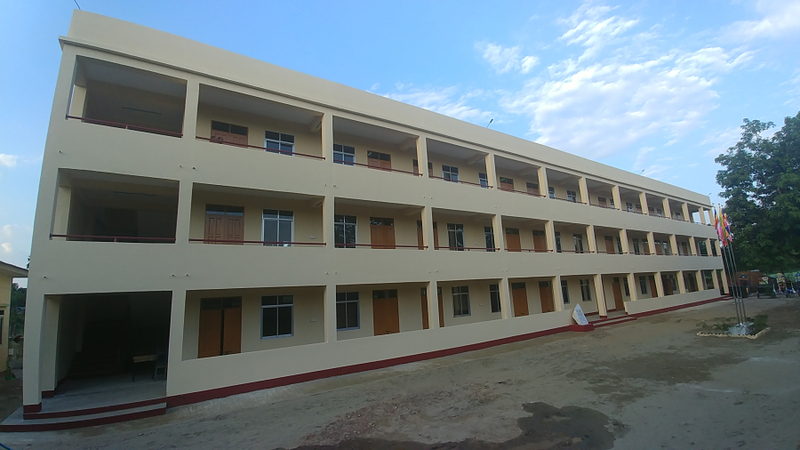 ▶KT&G Welfare Foundation held an opening ceremony to celebrate the construction of a new classroom building at the Zayar Shietaung Monastry School located outside Yangon, Myanmar. The photo shows the Zayar Shietaung Temple School. ▶KT&G Welfare Foundation held an opening ceremony to celebrate the construction of a new classroom building at the Zayar Shietaung Monastry School located outside Yangon, Myanmar. The photo shows the teachers at the Zayar Shietaung Temple School.